Hi there! My name is Matchstick! I’m a really nice neutered young boy who was rescued from the 2017 Northern California Wildfires. 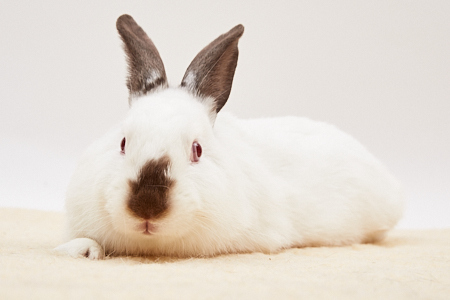 Do you love to see a bunny that races around, flying through the air and then flops over and stretches out? If so, then I’m your bun because I’m the sort of fellow that plays hard and then relaxes and sleeps hard! In other words I’m the kind of guy who makes the most out of every situation and enjoys life. Come meet me and lets have fun together!